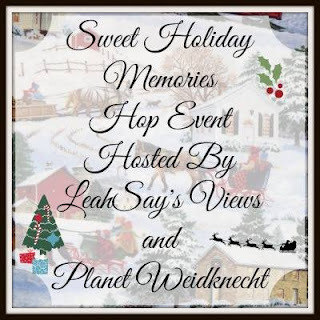 Welcome to the Sweet Holiday Memories Hop. Our awesome hosts are Planet Weidknecht and LeahSay's Views . The holidays are upon us, Thanksgiving, Black Friday (yes, some treat this like a holiday of savings) then December right around corner! We will be having more giveaways throughout the season so please stop by often and check our GIVEAWAYS TAB above. 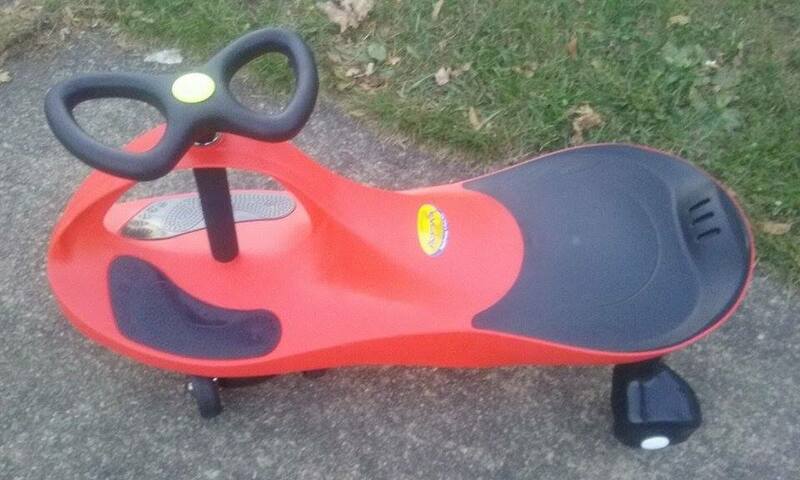 Mom To Grandma will be giving one lucky winner a Plasma Car, Sweet! What I'd really like for Christmas is a vacation. I've been feeling restless...want to go somewhere new. There are a few things I'd love for Christmas. I would really like a Barnes and Noble giftcard, new jeans and a water purifying pitcher! Well, I guess it will sound silly, but I want new kitchen washcloths and new kitchen rugs. The ones I have just look awful, and those are the kinds of things I just never buy for myself. So, a newly accessorized kitchen it is! I would really love to have an iPad for Christmas. It would be so convenient and easily portable. They are pretty spendy! I'd like to get a new laptop for Christmas. The screen on my last one shattered. I would love to get a chef's knife for Christmas! I would love a cell phone for Christmas so that all my kids and family can get a hold of me wherever I am. I always ask for a few new books!! My main gift I am wanting this year is a new and better tablet!!! I would like one of those Zoku ice cream makers. I just think they look so great! I would like a new winter coat. I would also need new boots. I would like a new pair of leather boots -- love the style that goes over the knee. These were popular back in the 60s. I had a babysitter that had a pair -- she was the coolest. I would love lots of candles! I'm always burning one and I've begun to collect them. All my stuff is big, we've been looking for a new house for a long time. I would love to find a house by Christmas and would love to start buying these for the new house. I would love to spend quality time with my daughter for Christmas. She moved out and does not seem to have the time to hang out with me, like she use to. It breaks my heart. I honestly do not want a thing for Christmas. I feel the older I get the less I want for holidays. I would love a Ninja coffee bar! I am a coffee fanatic so it would be perfect. Really though,I just want my kids and hubby to have a great Christmas. Courtney Hennagir on rafflecopter. I'm an adult so I don't expect gifts. My third baby will be one on the 26th so I'd like to get him a few fun gifts. I just want my boys home and safe and happy and healthy. I also want to see my granddaughters excited face on her First Christmas that she is able to get into things lol! All I want for Christmas is a healthy baby boy! He's due in early 2017! And also my 3 year old son to be happy! Simple right? My big item on my Christmas list is a good laptop with sufficient storage. We bout a cheap one last year at tax time an i cant upgrade my windows on it cause storage and somehow this passed week the screen broke. I would love to have my whole family here for Christmas. It has been so long since we have been together and just to have them all here under my roof would be the best present I could ever receive.